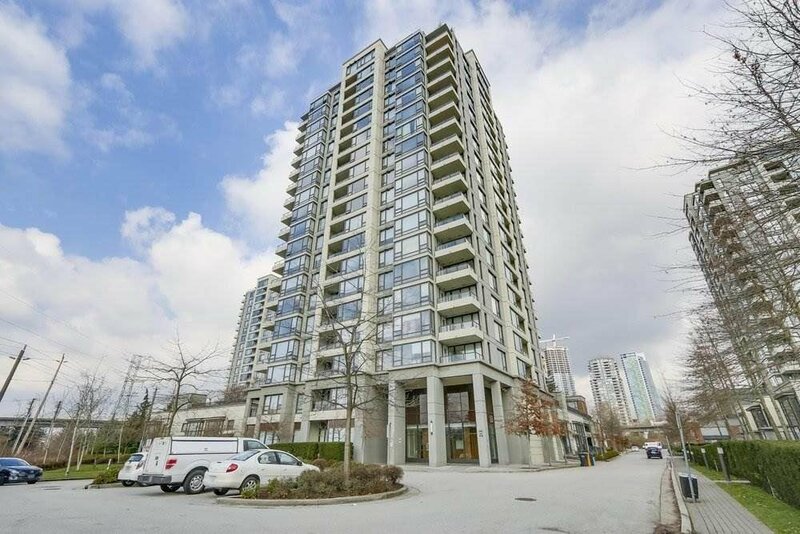 301 4178 Dawson Street, Burnaby - 1 bed, 1 bath - For Sale | Jenny Wun - Oakwyn Realty Ltd. Absolutely beautiful garden view unit. Bright and very quiet one bed with 258 sq.ft. private patio. Enjoy and relax. Comfortable and peaceful home looks into large private patio & lovely green rooftop garden. Hardwood floor. Open floor plan, spacious living room and dining room, and gourmet kitchen with granite counter top, SS appliances. Master bed room has a full ensuite. Best location in the heart of Brentwood shopping & restaurants, Costco, Whole Foods, quick access to downtown commute. Open house 20th (Sat) April 2-4pm.